Introducing careers in construction to the next generation. Sponsors Needed! Please support one of our great programs. We’re planning the biggest Camp NAWIC San Diego yet! Volunteer with us. Do you live in Orange County? Camp NAWIC Orange County is June 24-28. LEARN MORE. The Block Kids Building Program challenges students from kindergarten to 6th grade to use their imagination in constructing a structure or project using interlocking blocks. This free, national building competition is a fun and engaging introduction to the construction industry. The free, one-week, girls-only Camp NAWIC provides a supportive and nurturing environment for girls ages 12 to 18 to develop teamwork, leadership, and mentoring skills. 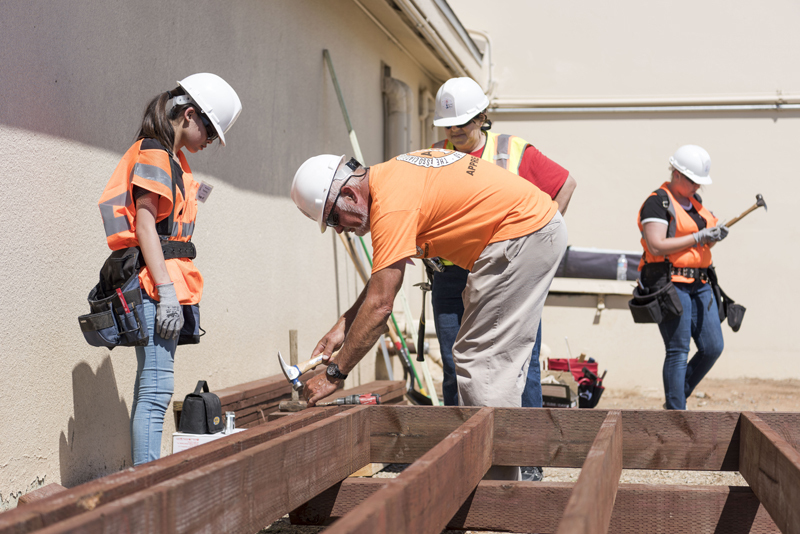 In addition, these girls will explore various areas of construction such as carpentry, electrical, plumbing, sheet metal, landscaping, heavy equipment, and more. The Design Drafting Competition aims to challenge San Diego County high school students to produce creative designs, establish craftsmanship, and develop successful problem-solving skills through preparation of architectural drawings. Entries are evaluated for detail, accuracy, and originality of work. 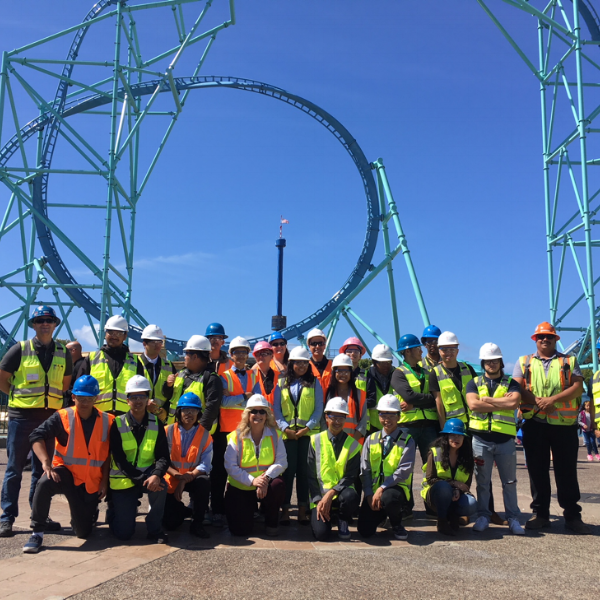 Each year we are proud to award at least two scholarships in the following categories: (1) A student pursuing any college degree who has a parent employed in the San Diego construction industry; (2) A female student pursuing a college degree in a construction-related profession. Mentors, role models, and resources needed. In order to inspire tomorrow's construction workforce, we need the support of our community leaders today. Scholarship: What Can $1000 Do? 2018: A Year of Growth! Show Your Support for the Future of Construction on #GivingTuesday.